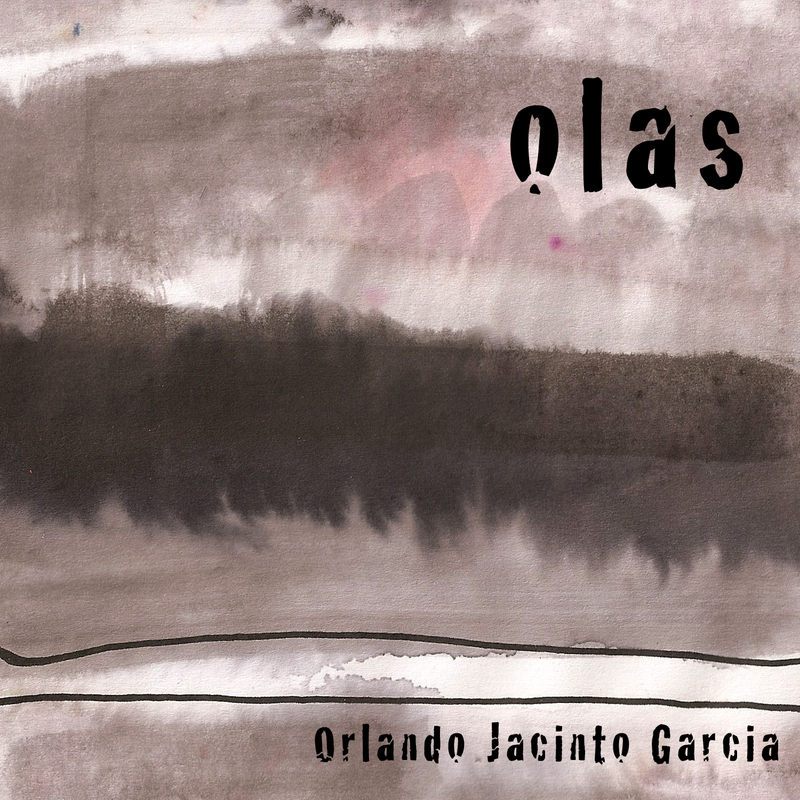 olas is Orlando Jacinto Garcia's latest solo CD and his second released by Innova Recordings. The album includes performances by violinist Saul Bitran of the Latin American String Quartet, pianist Jennifer Snyder of NODUS, virtuoso bassist Luis Gomez Imbert, and internationally renowned Italian performers flutist Andrea Ceccomori and clarinetist Guido Arbonelli. Acoustic as well as works with electronics are featured on this latest release by the Cuban American composer.